There are a few documentaries that changed my life. Amongst them are The Cove directed by Oscar winner Louie Psihoyos, that besides making me cry all along, made me aware of the dolphin hunting in Japan and the market to sell these beautiful and innocent animals to zoos around the world and transporting to aquarium to delight us delighting us with their fake eternal smile. Of course I am never going back to a dolphin aquarium, which for me is the equivalent of having lions in cages at the old fashioned circuses. Another documentary that kept me thinking for months still until today and really got deep into me is Cowspiracy: the sustainibility secret. Another story of animal abuse and slavery by humans, but this time happening in the Earth, in our precious Mother Nature. I am becoming a vegetarian (I still eat fish) and since I saw the documentary half a year ago, it has been impossible for me to eat meat again and of course never again cow. Its not only about applying ethics in what you eat, but it’s also about what a lot of people still don’t know about: the blueprint left by having livestock to satisfy our palate. Every second 1 hectare in the Amazon is towed down just to produce the plantation of grain to sustain these animals that we “need” to eat. If only in all the hectares where these animals live we would plant vegetables, we could feed the whole planet, managing not to chop down all the rest of nature to grow their food. But its not only food that they consume in their 1,5 years of life before death, its all the gallons of water they not only consume but are needed to feed them. And lets not get into the contribution to global warming through the methane they release through belching and farts and the nitrous oxide and ammonia in their manure. And lets not forget either the transportation and distribution of meat around the world. Why has it been so secret to us? Its because its the documentary that “non of the environmental organizatios wants to talk about” because they dont want to get in trouble. The stocklives organizations have way too much power and have massive legal resources that people are scared of confronting. But directors Kip Andersen and Keegan Kuhn (videographer, award-winning documentary filmmaker) we brave enough to show us this necessary reality. 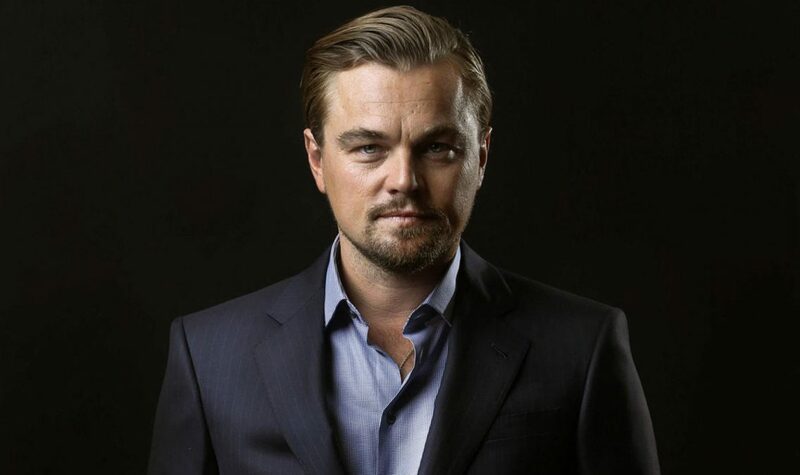 Cowspiracy has been produced by activist Leonardo Di Caprio, who has been exploring for years the leading causes for environmental degradation. I really recommend this documentary through which you are going to learn a lot of interesting facts that really concern us. You can watch this film in Netflix. 151 is the number of animals that you can save every year if you substitute chicken, fish and the rest of meat from your diet. There is no reason why not to start today to show compassion for innocent animals. If you want to take part of it click here.